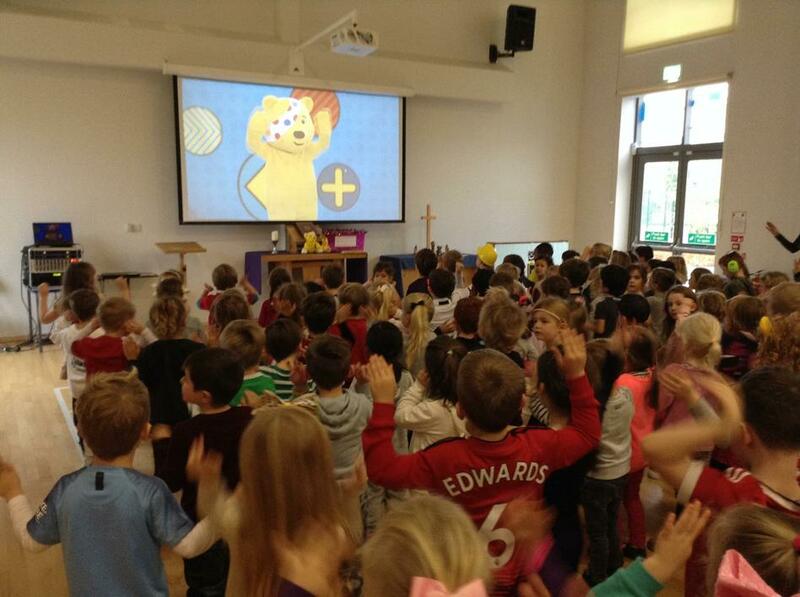 Children in Need - Do Your Thing raising £1,030.66! Children were asked to 'Do Their Thing' by wearing clothes to show their hobbies, interests or personality. 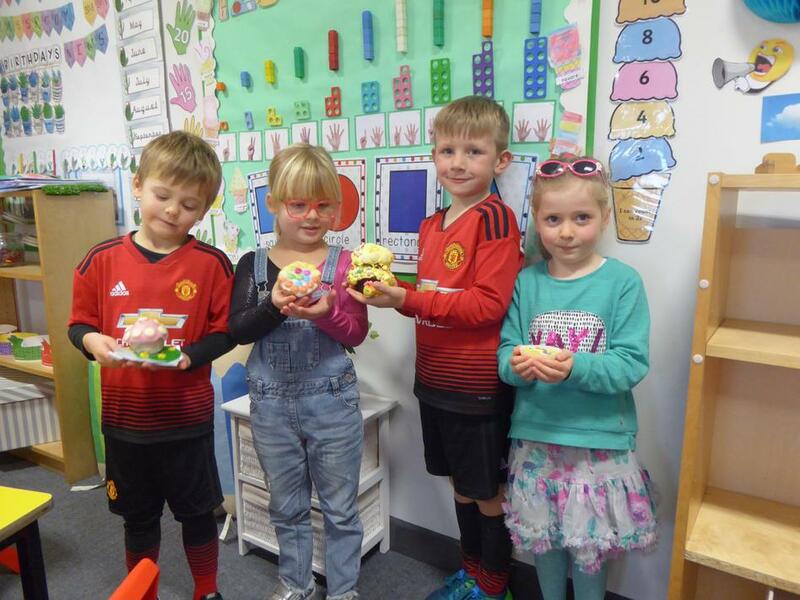 We also held a 'Bowdon Bake Off' decorating cupcakes. What a lovely way to support this annual charity event! We have now counted all the money and the school office have paid in a fantastic £1,030.66, including £69 from Bowdon Nursery. A big thank you to everyone. 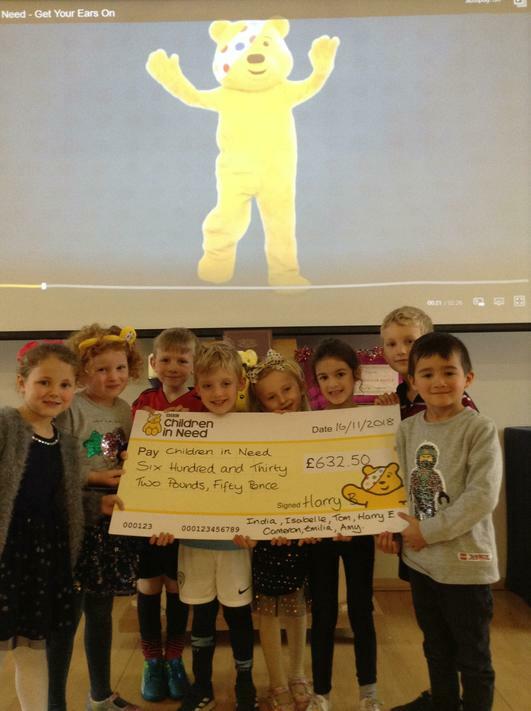 We also have an amazing group of Y1 friends and family who organised their own sponsored cycling event raising £632.50!